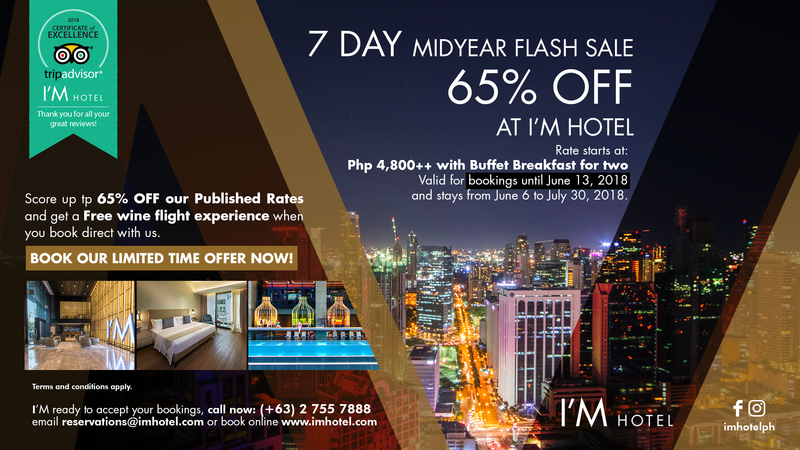 Book our limited time offer now! Applicable for the first 50 bookers only. Rates are in Philippine Peso and are exclusive of applicable taxes and service charge.